7-28-18: Oklahoma Senior Games is Coming! 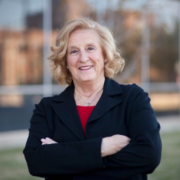 Kathleen is the CEO of the Oklahoma Senior Games. She participated in Senior Games at the local, state and national levels for 15 years. New to Oklahoma four years ago she helped assemble an organization so Oklahoma would be sanctioned to host the Oklahoma Senior Games. 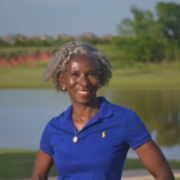 Regina is the Oklahoma Senior Games Vice President. She is a track athlete who has participated in senior games at the local, state and national levels for the last 10 years. In 2016 she was among the first volunteers to assist in reviving the Oklahoma Senior Games. She is proud to represent Oklahoma nationally. https://okseniorjournal.com/wp-content/uploads/2018/07/senior-games.jpg 1856 3992 rg7878 https://okseniorjournal.com/wp-content/uploads/2017/09/OSJ_Logo_300dpi-300x100.jpg rg78782018-07-27 09:01:212018-08-03 08:53:477-28-18: Oklahoma Senior Games is Coming!